St. John Kanty Church - Buffalo, NY > News > News > THE ST JOHN KANTY CHOIR NEEDS YOU…JOIN US TO PREPARE FOR THE UPCOMING EASTER LITURGIES! THE ST JOHN KANTY CHOIR NEEDS YOU…JOIN US TO PREPARE FOR THE UPCOMING EASTER LITURGIES! 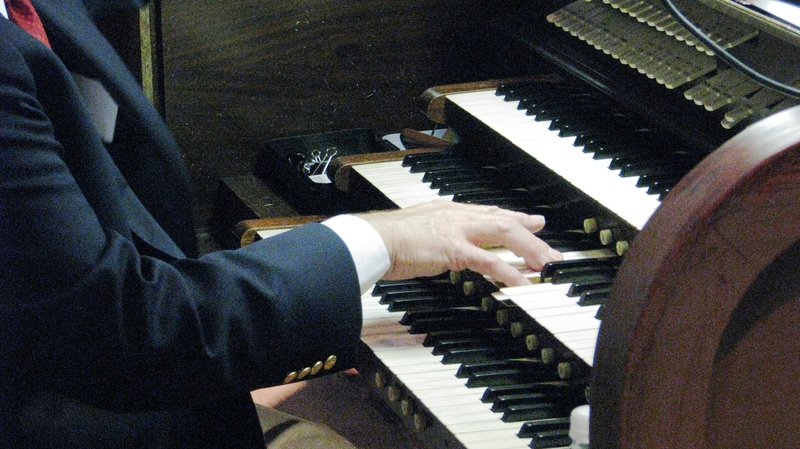 Liturgical music today exhibits signs of great vitality and creativity. Presently the SJK choir numbers 10 men and women singing music composed by many of the present day popular American liturgical composers, as well as hymns in Polish and Latin. You may have noticed how well our songs fit in with the readings, and this is due to our Music Director, Larry Maguda, putting in a great deal of thought and research in selecting appropriate hymns. The sung prayer of our Masses has taken on the characteristics of confidence and strength with the recent addition of our cantor, Bernadette (Bernie) Maguda. The SJK Choir enjoys a long history of excellence and at one time numbered over 100 (that was before the Great Fire of ’55, when the choir loft was much larger!!). Although it has had a number of ‘revisions’ since its installation in the early 1900’s, our Barckhoff organ is one of SJK’s treasures. We are fortunate to have this instrument and also, since it is not easy to play an instrument of this complexity, someone to play it! Now that the Advent/Christmas season is winding down, the Choir will begin learning new Mass parts, reviewing old songs for the Holy Week/Easter celebrations and learning new songs. We are making an appeal to anyone out there who has ever thought about singing in a church choir to join us now in our efforts to grow our ministry at the Sunday liturgy. Rehearsal takes place prior to the Mass – at 9:15 a.m. If you are not registered at SJK…no problem! This is a big commitment, and although reading music is not required…it would be helpful! But if you don’t read music, do not let not it stop you… our members do an excellent job even though many do not read music! 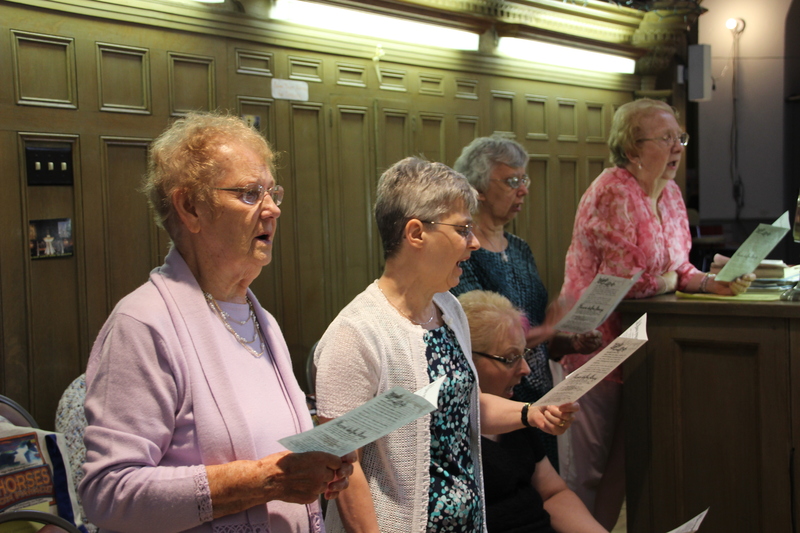 The choir commitment also extends to regular participation in the Sunday Mass. In addition to vocalists, it would be desirable to welcome an instrumentalist to the choir loft. Please think about joining the wonderful ministry provided by the SJK Choir…we would LOVE to welcome YOU!